The Argentine had the game on track and after getting very uphill in the fifth set, he reacted to win the American Kudla. He will face Berdych. El Peque Diego Schwartzman (26 years old, 1.70 m and 19th in the world) showed again that she is very big. The Argentine, who first started his match against Denis Kudla, knew how to react when he got very uphill in the fifth set to win and move to the third round of the Australian Open: 6-4, 7-5, 3-6, 6 -7 (6) and 6-4 in 3h: 50. 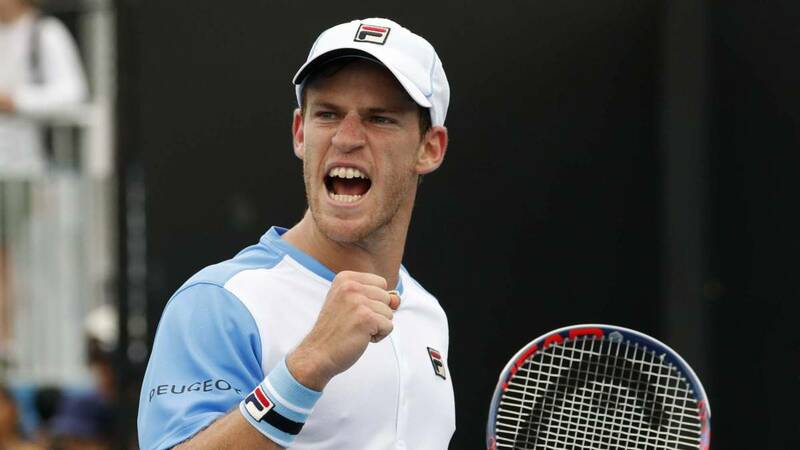 His next opponent will be the Czech Tomas Berdych, who quickly got rid of the Dutch Haase (6-1, 6-3 and 6-3) . The Kudla serve (17 aces) choked on some occasions Schwartzman, who seeks to match his best result in Melbourne, the fourth round he reached last year and which fell against Nadal. The duel was hard from the third set, when Kudla, who seemed hopeless, reacted and even gave the clear feeling of winning after equalizing the score in a crazy shoot-off that was aimed at insistence. But when the Buenosairean had it worse, with 3-0 first and 4-1 later in the last heat, he restored a situation that seemed lost, recovered the break he had against and added another to put himself in a position to close the victory with your service. Despite a dangerous 15-30 in the tenth game, the Peque came up and ended Kudla's resistance with a pair of natural blows that dislodged the American. After these nerves, now he has to improve and look for another win against Berdych , who has never been confronted.